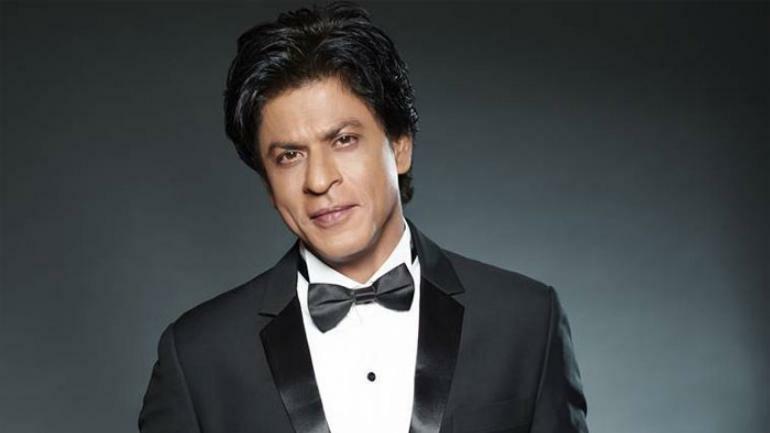 New Delhi, April 11: As the seven-phase Lok Sabha elections began on Thursday, the government hinged on Shah Rukh Khan's star power to exhort the electorate to exercise their franchise in the maximum numbers. The Press Information Bureau (PIB), the publicity arm of the Ministry of Information and Broadcasting, used stills from Shah Rukh Khan-starrer "Mohabbatein" to send out the message emphasising the importance of voting in a democracy to build a better future. Bollywood Actor Shah Rukh Khan Praises Apple Airpods on Instagram. It added: "Ballot is a power, distributed equally among all Indians. Lok Sabha Elections 2019 begin today. Let's claim our equal stake in the future of India. Go Vote... It matters." In the film, the scene was about Shah Rukh convincing the students of the fictional educational institution 'Gurukul' to follow their heart and let it free. Shah Rukh Khan Watching an IPL 2019 Match with Director Atlee Makes us Wonder if He's Planning a Remake of Vijay's Mersal.